Thanks, very happy. Communication excellent. Thanks Ian for your excellent service. I found the whole process offered by NZBox to be very seamless. 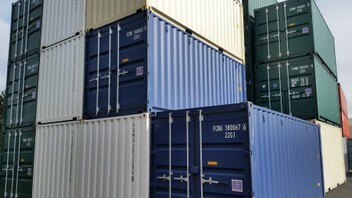 They arranged everything and the container arrived on time which is not easy with remote locations such as ours. I would recommend NZBox to anyone who values competitive pricing, fantastic service and communication throughout the process!